So, you are on a budget that limits you to spending around $3000. Don’t despair, there is a range of options available in that price bracket. It’s fair to say that most of them are not the sexiest of choices, but you aren’t exactly over-flush with four grand to spend. We’ve put together a small group to let you know the sorts of things that are out there for that price. We’ve gone for a utilitarian, a small cruiser and a middleweight sports tourer. 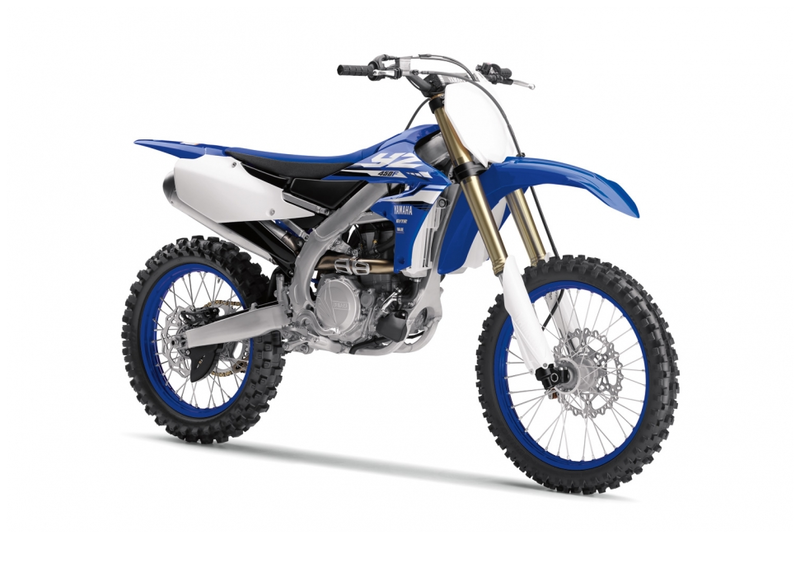 We’ve aimed at purchasing bikes that are known for their reliability – the last thing you want to do is have to spend money you may or may not have fixing up a bike that was intended to offer cheap motorcycling. They all have great parts availability, should you need a few bits and are well-backed with a strong dealer and service network. Sticking with the big names is a very good idea when buying at this end of the market. Available for 15 years (1990-2005) on the Australian market, the ZZ-R600 underwent gradual improvement. It’s fair to say the bike was billed as a full-on sports bike at launch but evolved into a middleweight sports tourer as much more sporty competition overtook it. The good news for a potential ZZ-R buyer is that they have been pretty much underrated for a long time. Things like the ZX6-R were considered a good sight more cool and much more inviting for the dedicated sports buyer. That keeps ZZ-R prices down. Other happy news for someone on our allocated budget is the fact a that we can afford the 1997 model (E6) which had better suspension than its predecessor, gaining rebound damping and preload adjustment. 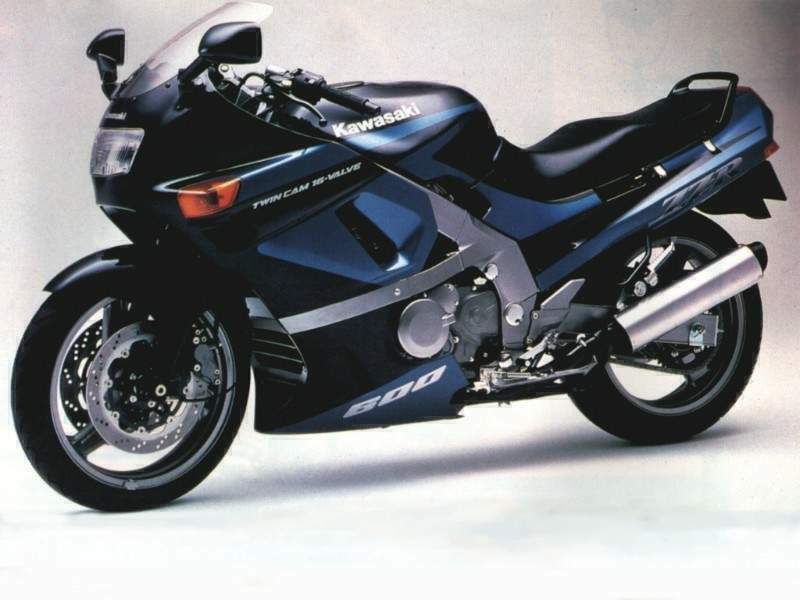 The simple fact is that ZZ-R was a hell of a bike and a good one offers great used buying. Featuring good seating room for both rider and passenger for a bike aimed at the sports end of the sport tourer category, the highlight is the 599cc, liquid-cooled, 16-valve, in-line four-cylinder engine. There’s real urge from pretty much off the bottom to the 14,000rpm redline, and this bike was capable of 11.3 second quarter mile times when new. Quick? Definitely. Another plus is the bike’s very protective fairing and there’s even a small lockable box for phones and the like. Home mechanics will also applaud the centrestand. Areas of concern are cush drive deterioration, corrosion of general hardware and suspension that has lost its zing. Not a big list, but that’s where your attention should be focussed when in the marketplace. Remember, you’ll be getting this bike cheaply due to a slight unpopularity. As long as you don’t care about winning the image stakes, and want value for money, the ZZ-R offers the chance of scoring a real bargain. And, the naysayers will quickly drop off when you pass them on their newies on your favourite strop road. 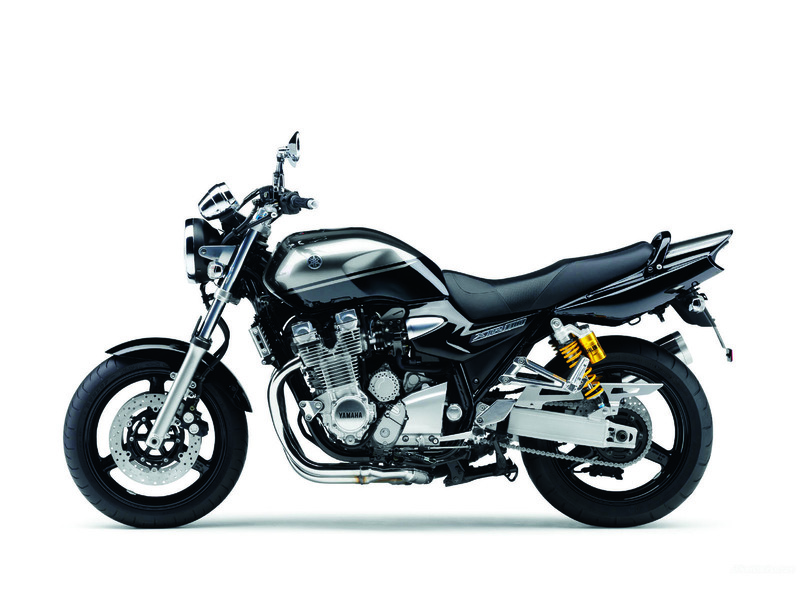 The CB750F2 was saddled with taking on just about the most venerable model designation of modern times. 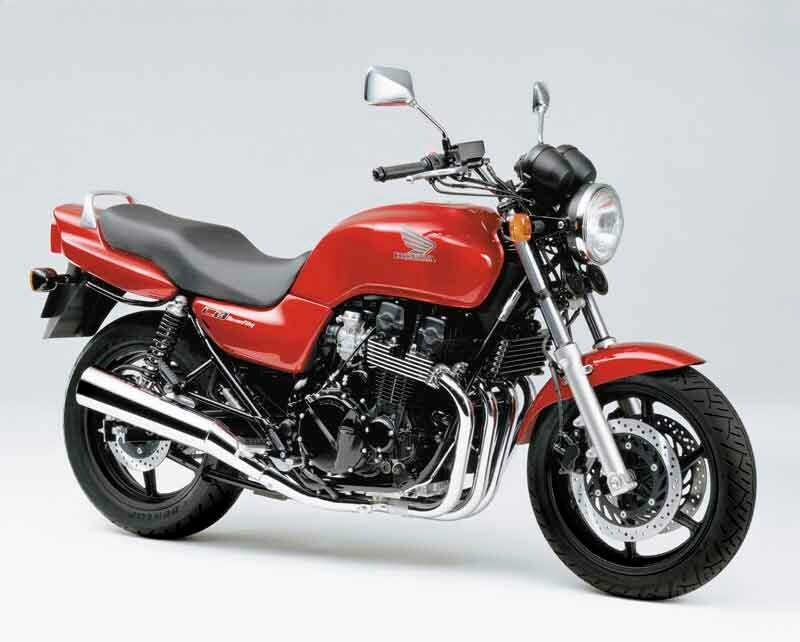 Hardly groundbreaking, the bike offered very strong practicality, rather than carrying any hero-aspirations from Honda. 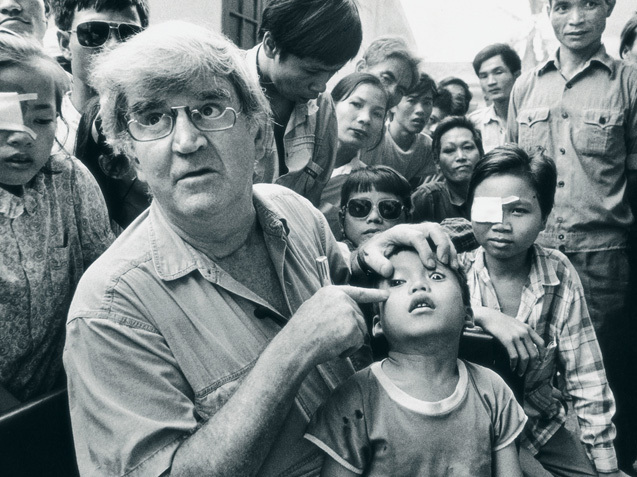 Truth is the moniker had been aimed that way for some time, this incarnation being available from 1992-1999. Power came from a pretty run-of-the-mill 747cc, air-cooled, 16-valve, in-line four-cylinder, hung in a steel double cradle frame, with a non-adjustable front-end and preload and compression damping adjustable twin shock set-up at the rear. Basic? Yes. Upside of all that is the bulletproof nature of the bike. You can’t break one of these with a mattock, it’s as simple as that. The engine is as smooth as silk, offering reasonable performance numbers of 53.3kW at 8500rpm and 61.78Nm at 7500rpm. There’s good room for both riders and pillion, the bike is a very comfortable mount, with a fairly upright seating position. The CB took its brakes from the sport-focussed CBR600 of the day and that means real stopping power. There’s a very good grabrail for pillions and a centrestand as standard. The whole deal is about user-friendliness and this is the perfect mount for those looking to step up from a smaller bike. Once again, the pretty rudimentary suspension may need a freshen up and this should be an area of focus for a buyer. Of course, use it as a bargaining chip, but you’d be looking at around $500 to restore both ends of the bike. 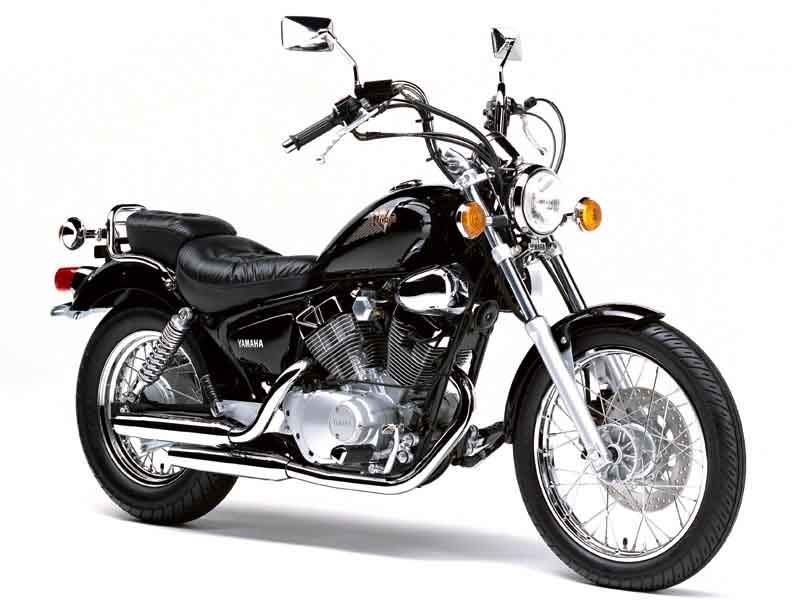 The XV250 has been a major success story for Yamaha since the day it first entered Australian showrooms way back in 1989. Such is the bike’s renowned prowess, that you can buy one brand new today, if you save another $1299 above the five grand you already have in your hot little hand. Of course this is a LAMS bike, the power hardly likely to startle a new rider, but that’s good news. The bike is an unashamed cruiser, finding real purchaser appeal for those looking to buy into the Harley-Davidson phenomenon. The bike mimics the Milwaukee brand’s offerings, enough for the untrained eye to perhaps take a second confirming glance, but if you think you are fooling anyone with more than a passing interest in motorcycling, think again. 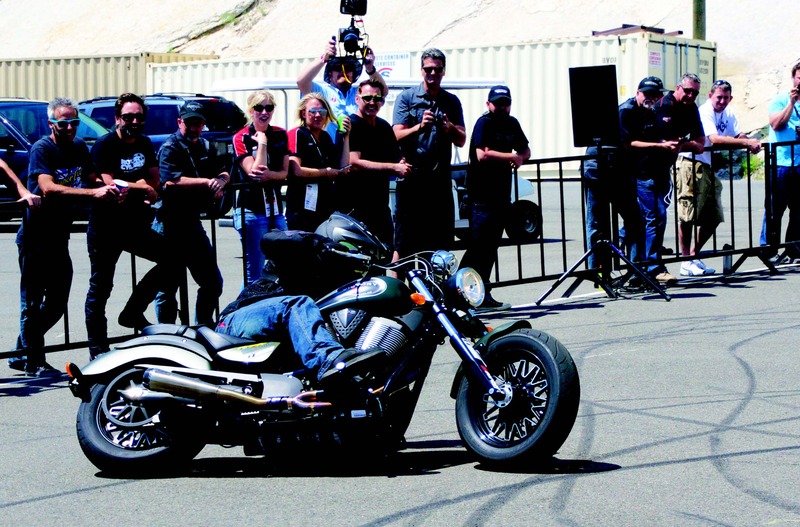 The bike uses a 249cc, air-cooled, 60-degree, V-twin, which suits the genre perfectly. Wet weight is a very manageable 147kg, and the low seat height of 685mm makes the little XV a great choice for shorter riders. Suspension is a twin shock rear end adjustable for preload and non-adjustable forks. For those looking to tour, the XV is likely to frustrate. At highway speeds the bike is revving substantially and very buzzy as a result. Passing maneuvers will require very good timing. Where the bike does shine is in the urban environment. 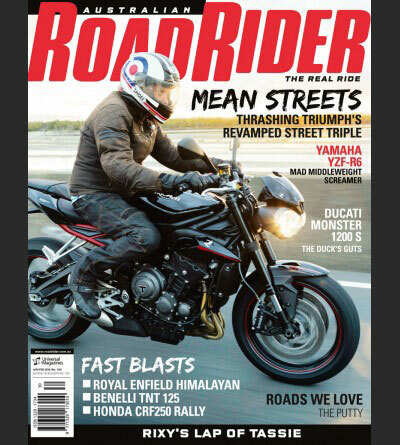 A great commuter, easily manhandled and great for lane-splitting morning crawls. 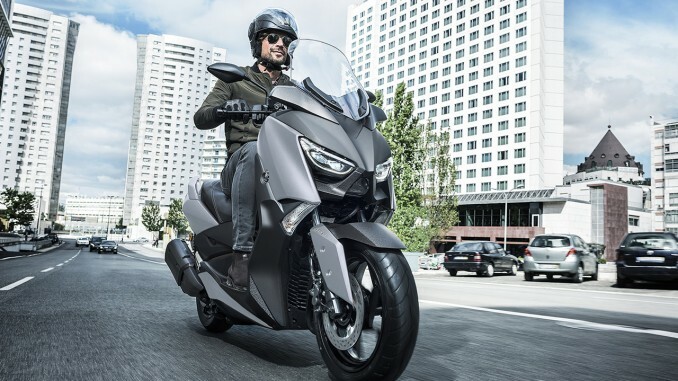 The bike has enjoyed top-selling status in its category for most of its model life, this slowed a little currently with the widespread adoption of LAMs. Longevity of that nature is a good pointer to the bike’s solid reputation for reliability, with mechanics reporting no major issues with the bike, and surprisingly high-mileage examples are happily plying our roads every day. $4000 is not a whole lot of money to take to the market. As we’ve illustrated, there are things there for that figure, but utility is likely to be the aim, certainly if you want to buy a bike in good condition. Of course, you can buy rough exotica for $4000, but you’d want to be braver than Scott of the Antarctic to go there. If you are in this price bracket, the bad news is you will have to do your homework and do it well. You could well be buying high mileage examples that have been through a multitude of hands. It only takes one of those owners to be a maintenance miser and the thing could be a bag of problems. If you don’t know enough, take a mate who does. Of course the problem of the bike having travelled to the moon is lessened with things like the XV250 or some of the cheaper Chinese models and that gives the XV a running start. It is highly unlikely to let you down. Get it right and you are on the road at about the cheapest rate that is possible. Pretty cool that.